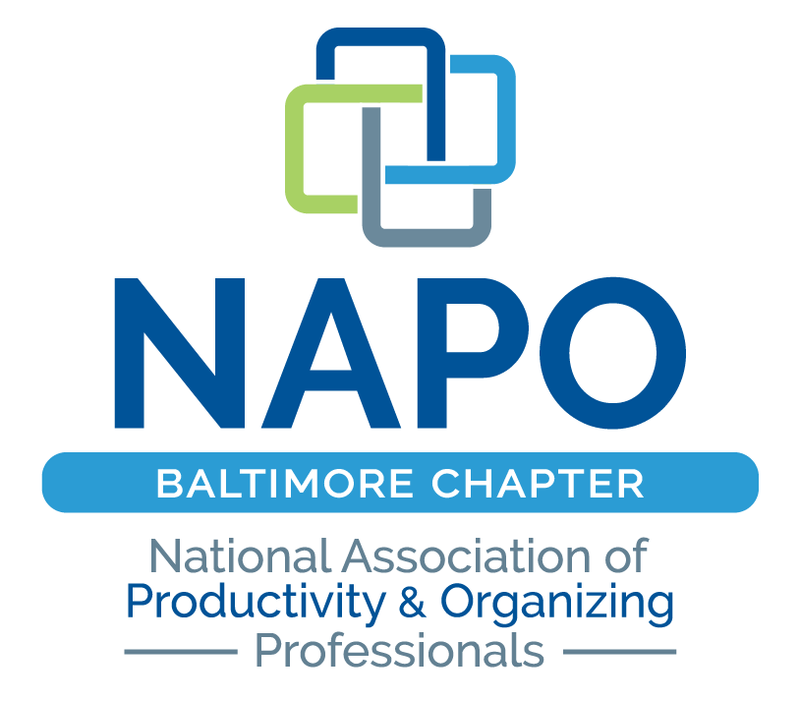 NAPO Baltimore - NAPO BOD Member, Susie Hayman, Professional Organizer & Efficiency Expert: What NAPO Can Do For You! NAPO BOD Member, Susie Hayman, Professional Organizer & Efficiency Expert: What NAPO Can Do For You! NAPO Baltimore has been selected to receive a special guest visit from a NAPO BOD member and we couldn't be more honored and enthusiastic for this opportunity. Now is an exciting time to be a professional organizer and an even more exciting time to be a NAPO member. NAPO and the organizing and productivity industry continue to expand and have a great future. We are riding a growth wave. Learn about the next phase of our industry's development, what NAPO is doing and how NAPO is serving its members. Discover what our future holds. NAPO BOD Member, Susie Hayman, Professional Organizer & Efficiency expert will share the latest NAPO facts, news and happenings at the National level and speak about NAPO National's support and assistance for our local chapter and the industry's growth. Susie will promote communication, increase awareness, answer your questions and encourage you to be a proud NAPO member. All NAPO members and those considering joining NAPO are welcome attend this enlightening evening!